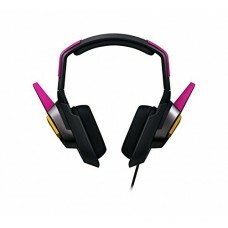 Cable length 1.3 m / 4.27 ft.
Great audio is key to effective gaming. The Razer Electra V2 USB is your first step to winning with the Razer advantage. Designed for all-around balanced sound, the Razer Electra V2 USB is equipped with custom-tuned 40 mm audio drivers that deliver well-controlled, punchy bass and clear crisp highs. Take your gaming to the next level with virtual 7.1 surround sound for 360-degree immersion. 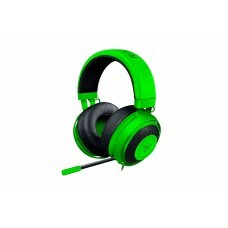 Outfitted with a unibody aluminum frame and plush leatherette ear cushions, the Razer Electra V2 USB is built to ensure comfort through the most intense of battles. 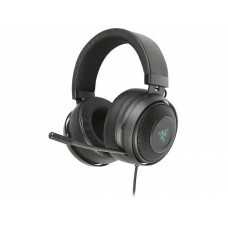 The Razer Electra V2 USB headset’s flexible aluminum frame is lightweight and durable. 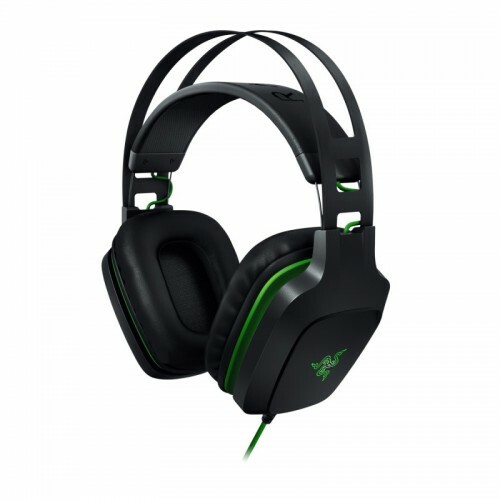 Together with a suspended headrest, the headset ensures comfort over extended gaming sessions.